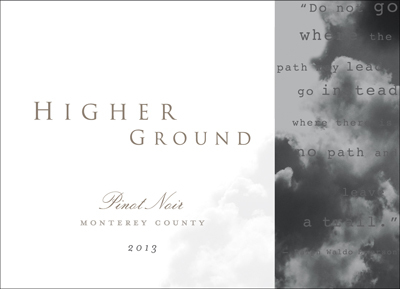 The 2013 Higher Ground Pinot Noir displays distinct regional character with layered aromas of ripe blackberries, cherries preserves, and hints of vanilla toffee and toasted oak that extend to the palate. Rich, dark red berry fruit, juicy plum and cranberry flavors are accented with spice notes and a touch of sweet tobacco and smoky earth. 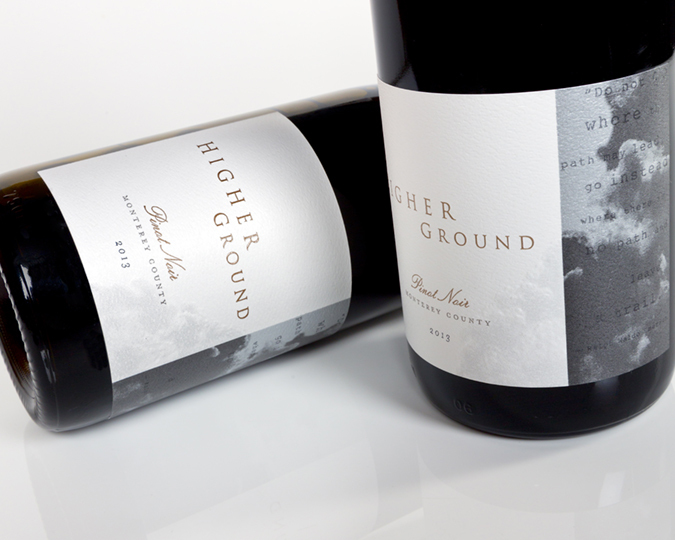 This is an elegant, velvety textured Pinot, yet bright, balanced, and altogether delicious.